There's an old saying that says "A catchy slogan can stifle rational thought for 50 years". And that's the story with Planned Parenthood. They have a great name an a catchy slogan "Every child a wanted child". 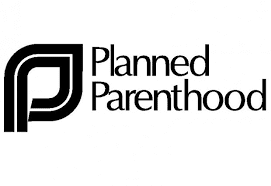 In actual fact, Planned Parenthood is a horrible organization with an equally horrible past. We all can agree that every child should be wanted -- but you don't kill children to get it. Planned Parenthood would not agree. 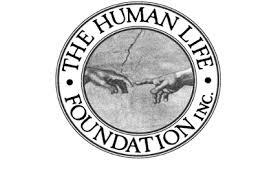 They are prepared to kill unborn children to achieve that goal; they have been doing that through abortion by the millions for decades. We still have unwanted pregnancies. 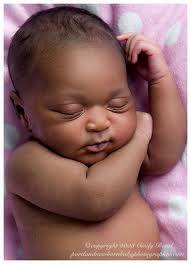 Planned Parenthood may say every child should be wanted, I say every child is wanted. Countless childless couples would love to adopt the children Planned Parenthood aborts. Planned Parenthood kills unborn babies (for money) then strip the organs from their bodies (for money). Remember, this infernal organization also receives 100s of millions of dollars from state and federal governments. Planned Parenthood is a darling of Barack Obama and Hillary Clinton. [Click on image below of https://www.youtube.com/watch?v=jjxwVuozMnU for Medical Director of Planned Parenthood admitting to selling fetal organs. 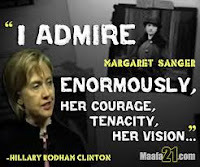 For more about Margaret Sanger, Planned Parenthood and their dark connections to eugenic history aimed at black genocide see "MAAFS 21 - Black Genocide in 21 Century America [a documentary on eugenics and genocide]" at https://www.youtube.com/watch?v=0eWxCRReTV4 . This excellent and exhaustive documentary is nearly 2.5 hours long but is worth your commitment of time to watch. It's an astounding eye opener. Margaret Sanger and the odious history of Planned Parenthood throughout the documentary. Of special note of times: 20:42-22:10; 32:25-34:22, 35:25-38:24, 44:24-45:14, 1:02:28-56; 1:04:30-1:06:26; 1:06:48-1:10:17, 1:19:07-30, 1:26:25-1:27:01. See Margaret Sanger's speech to the KU-KLUX-KLAN at 37:29-37:55. See Margaret Sanger's attempts to neutralize church's opposition to birth control and abortion at 1:27:24-1:28:16. Hear Richard Nixon's comments about aborting "little black bastards" at 1:28:29-1:30:22. Complicity with eugenics, abortion and Planned Parenthood involves both Republicans and Democrats: 1:32:33-1:36:10. The connection between government and Planned Parenthood and black genocide through funding, see 1:37:16-1:39:08.